Security is of the utmost priority. When you need a place to store your belongings, you can rest assured that Advantage Storage Plano is highly secure, with 19 cameras, monitored by on-site facility managers. 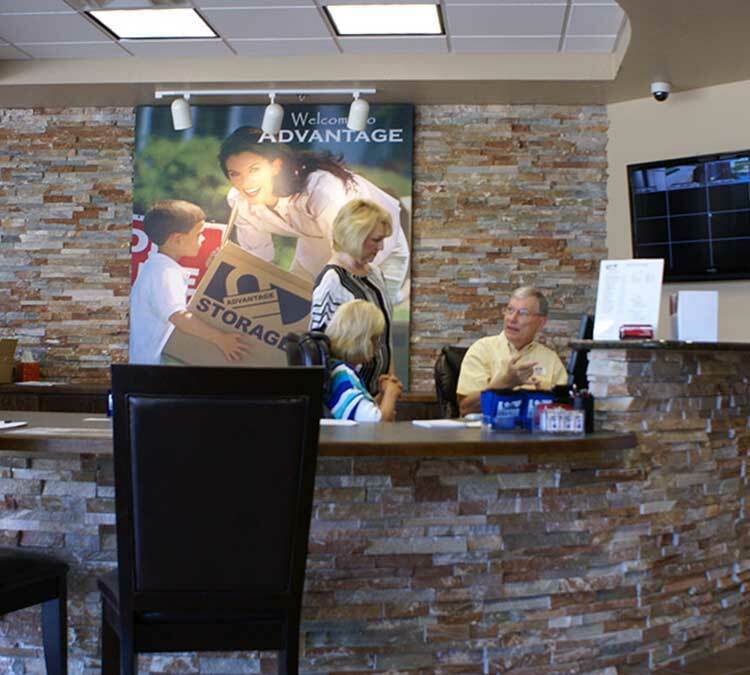 Advantage Storage Plano is conveniently located in beautiful Plano, TX. Contact us or come by to solve your storage needs. Making sure your belongings are protected is just one feature of the professional service you will receive at our facility. Offering digital security monitoring, our facility provides you with secure and convenient self storage at affordable prices. The facility is highly secured with 19 cameras monitored by on-site resident managers. Our welcoming and qualified management team will gladly answer any questions you have concerning your storage needs at our high-tech property. If you are looking for self storage in the North Dallas Metroplex, Allen, and Frisco area, contact us or stop by our facility. in Plano to reserve your storage unit today!